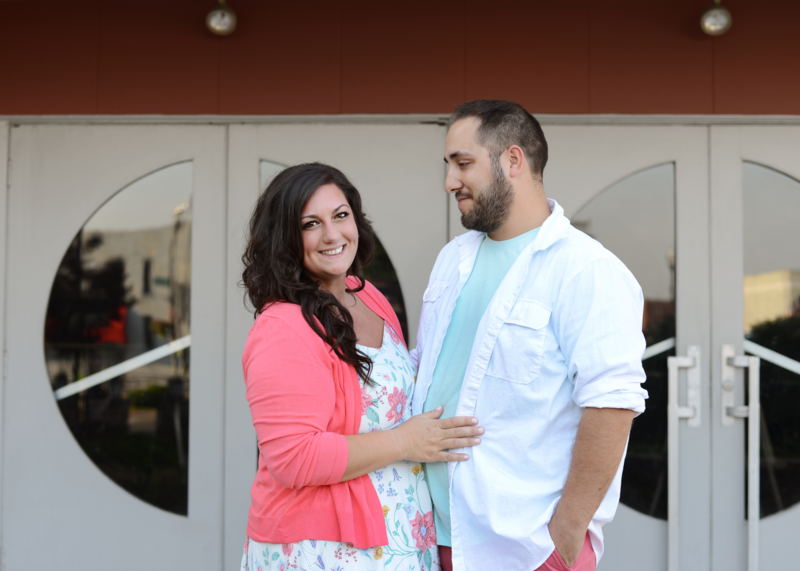 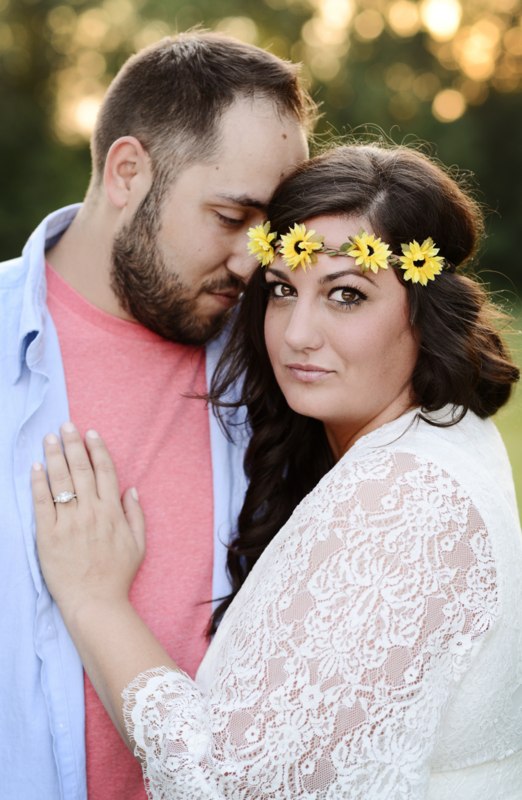 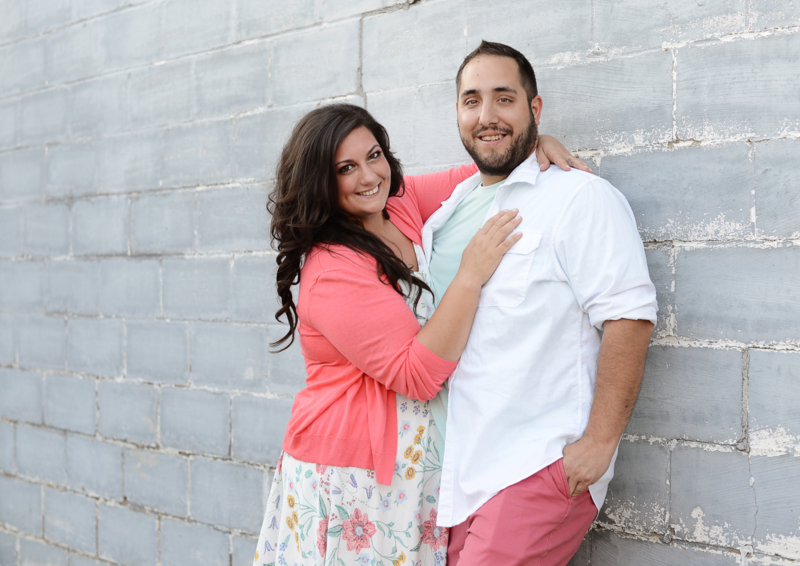 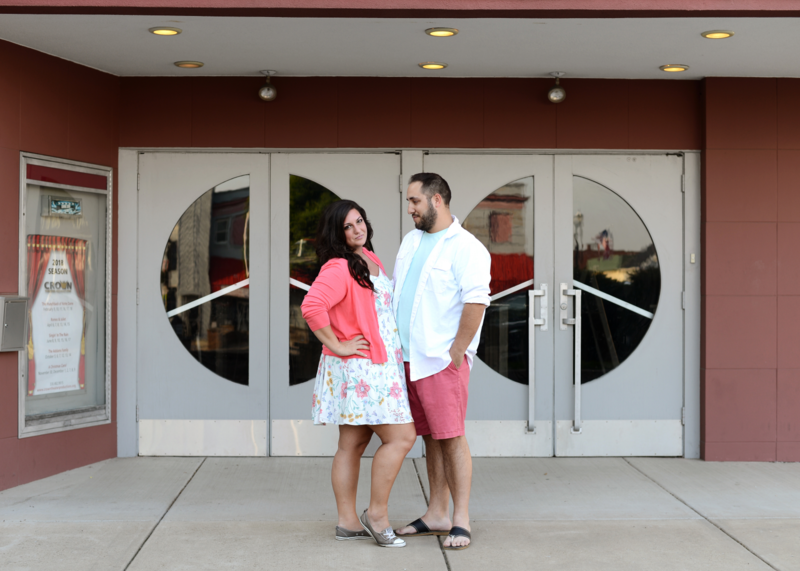 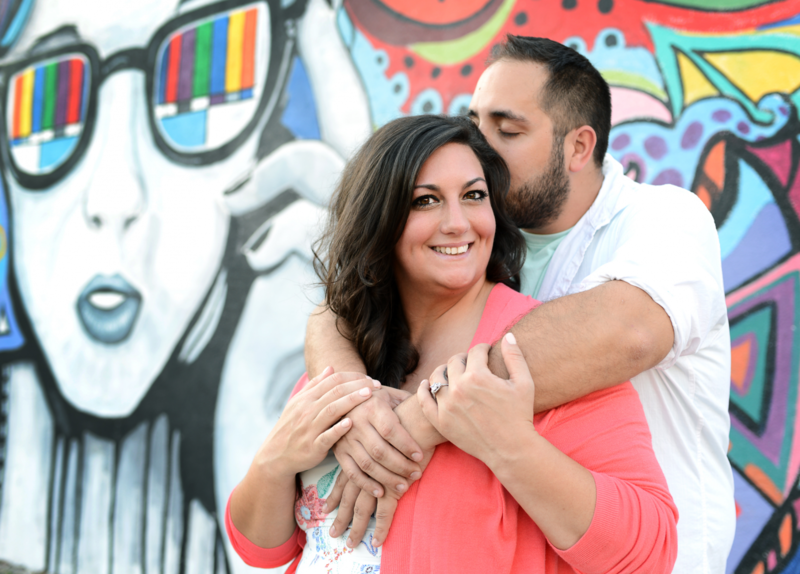 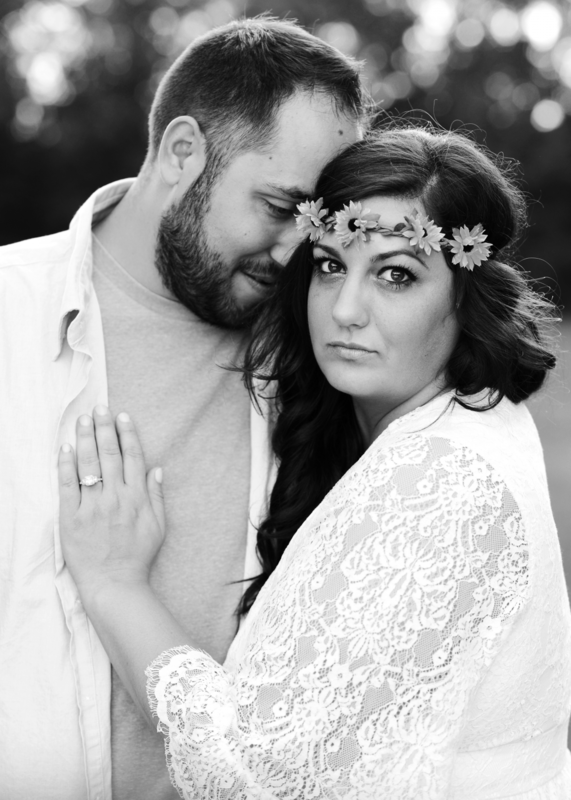 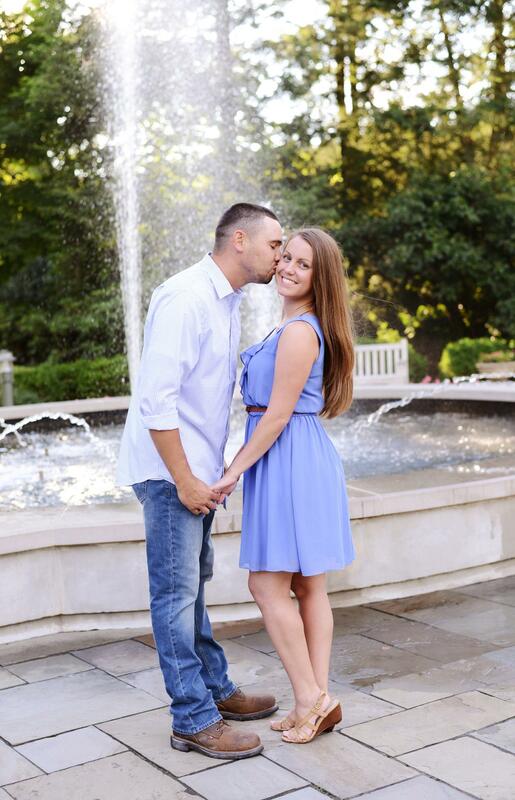 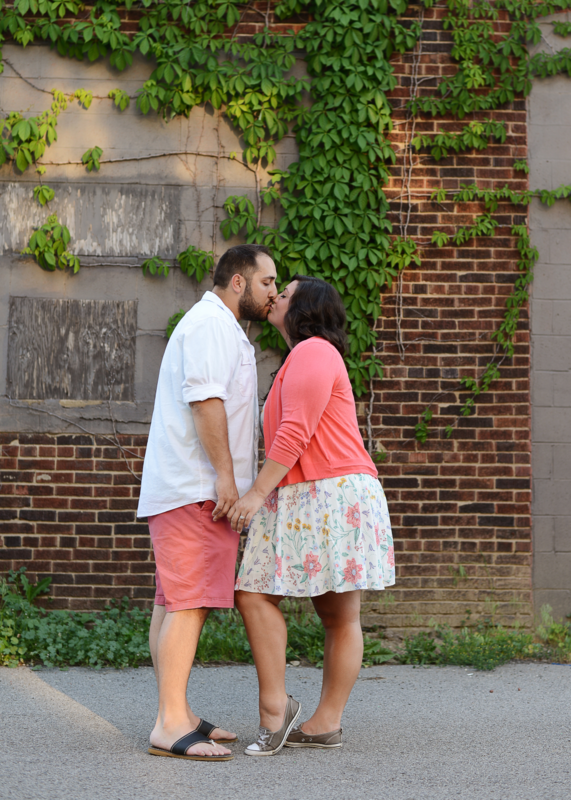 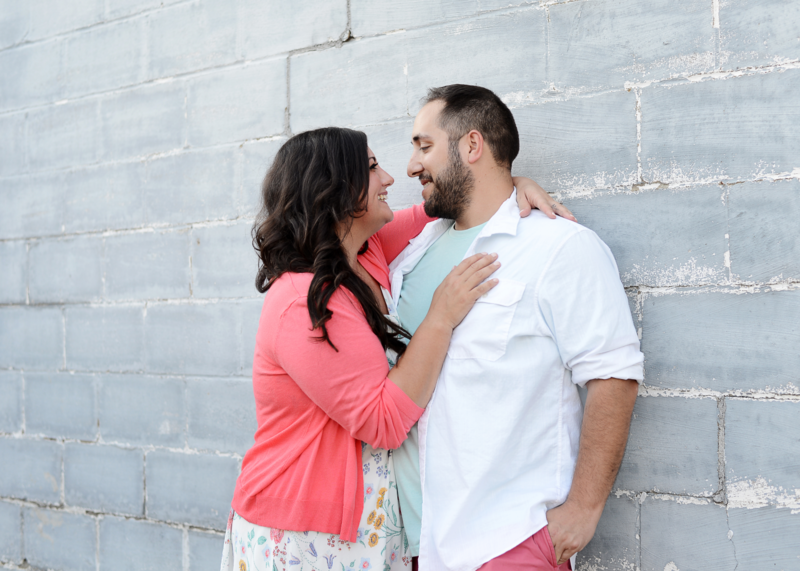 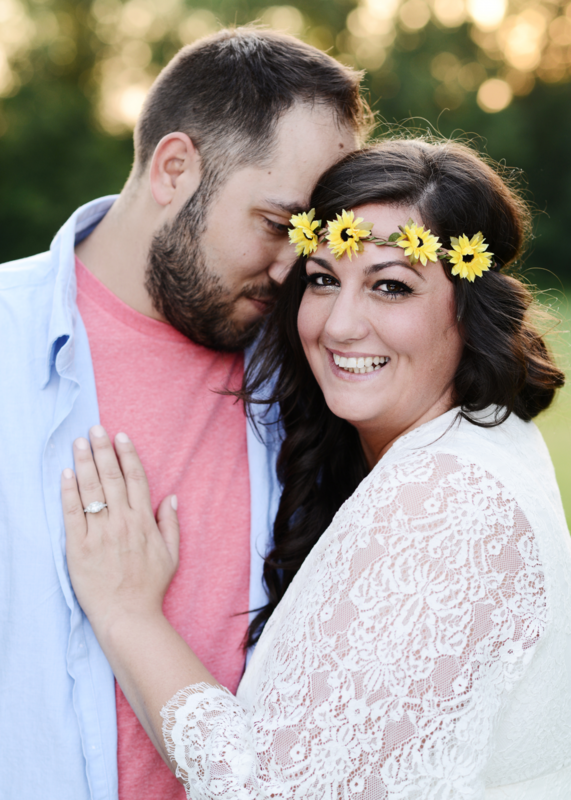 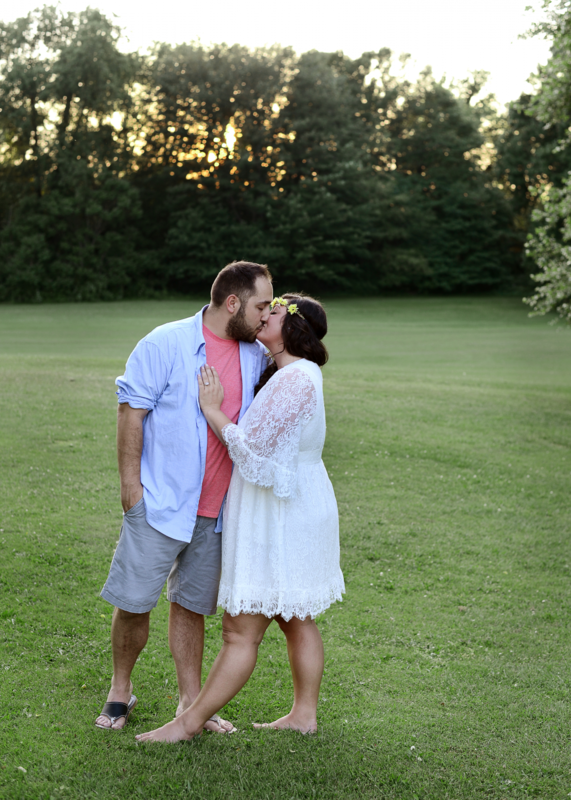 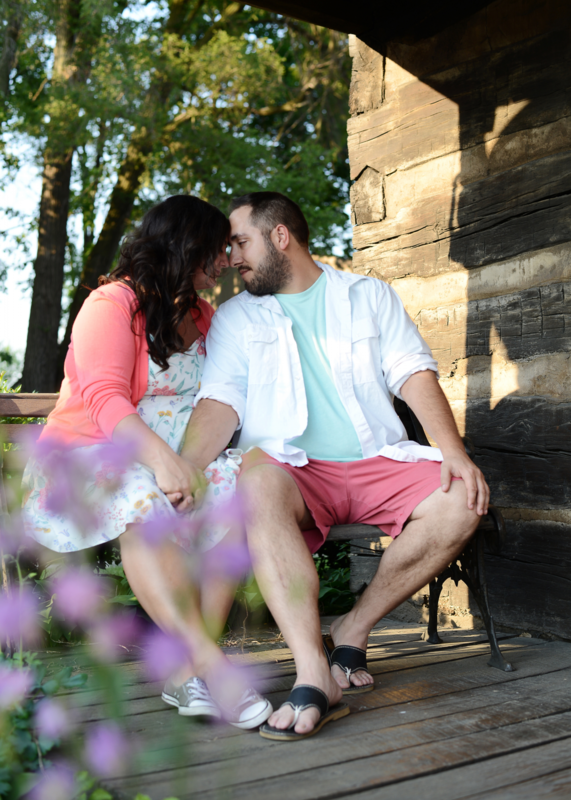 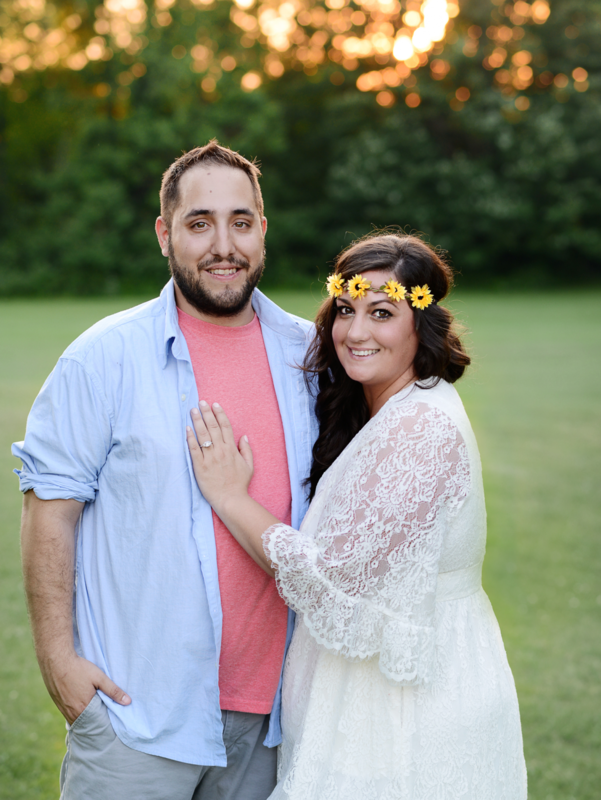 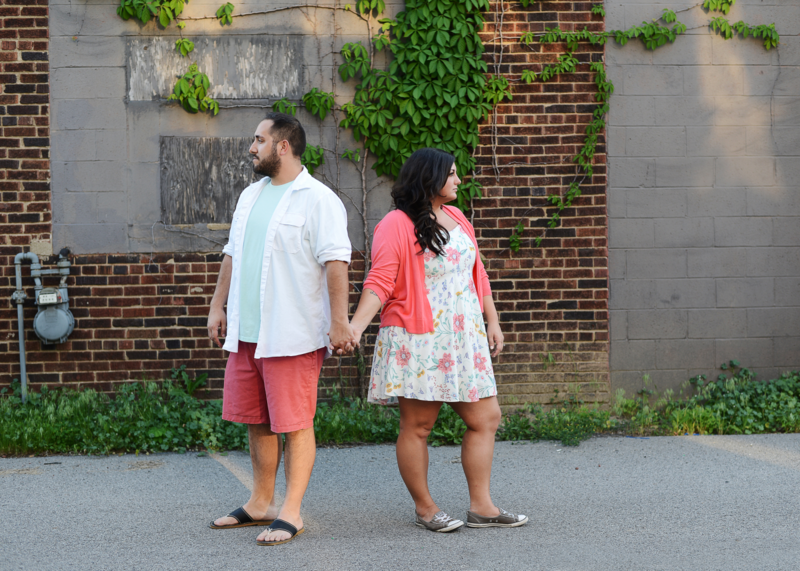 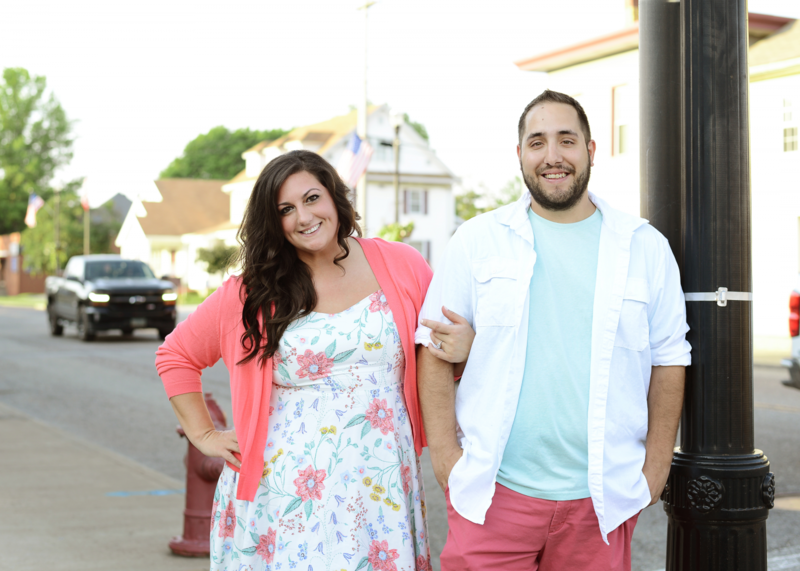 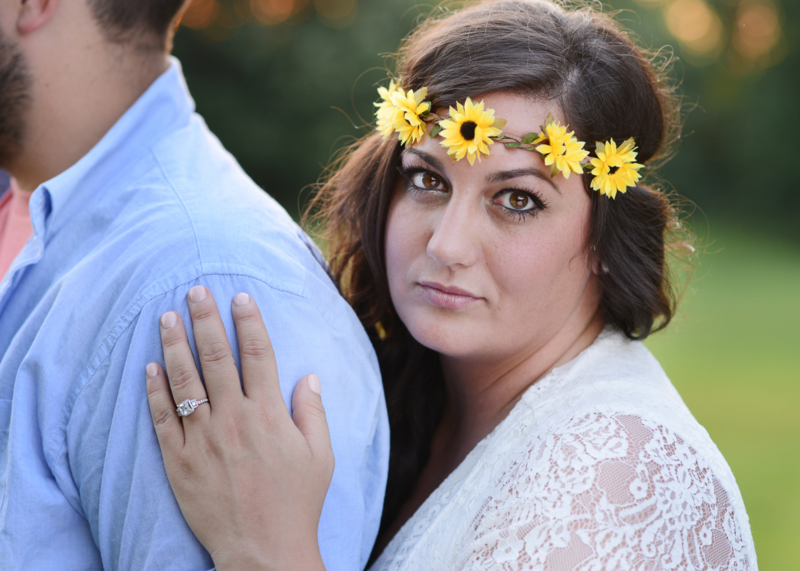 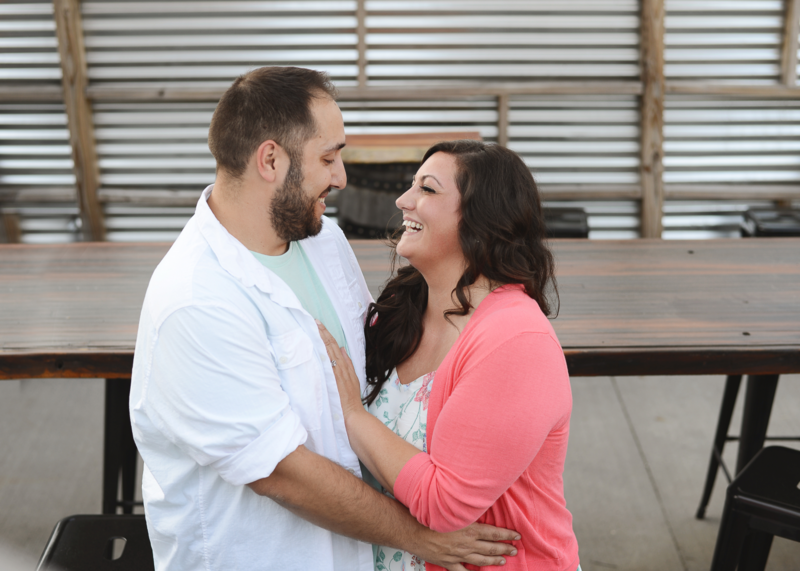 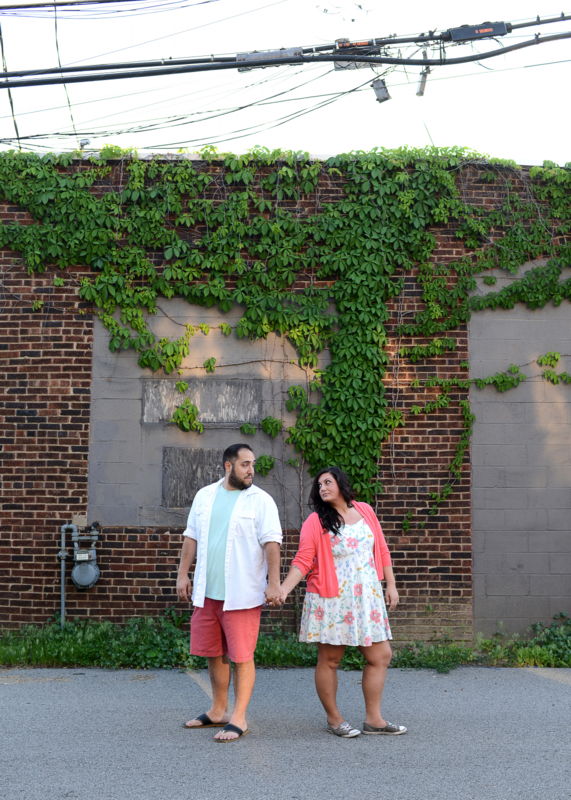 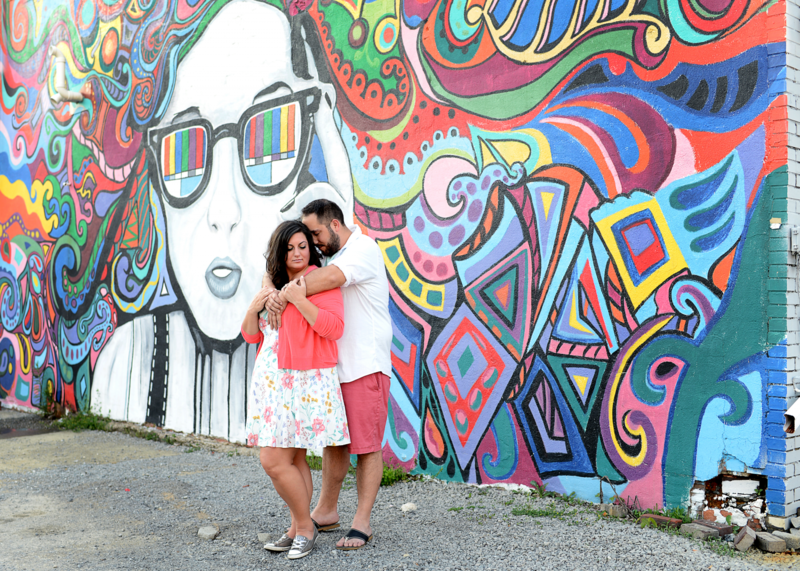 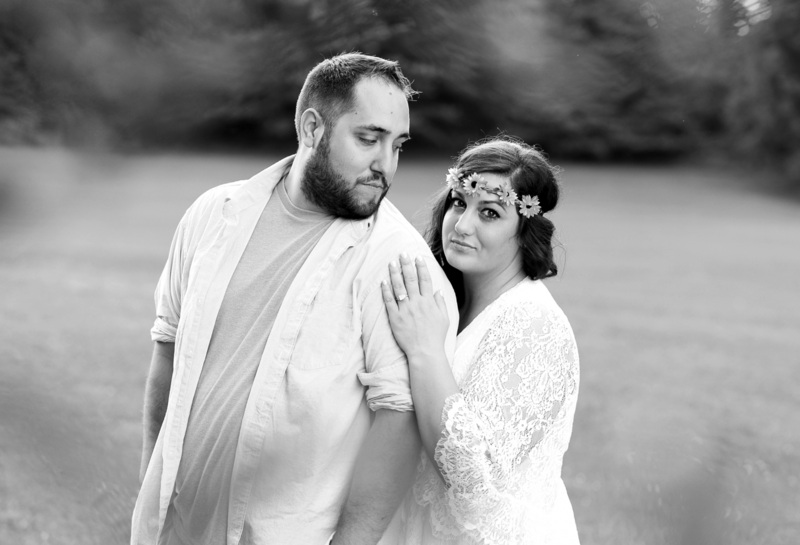 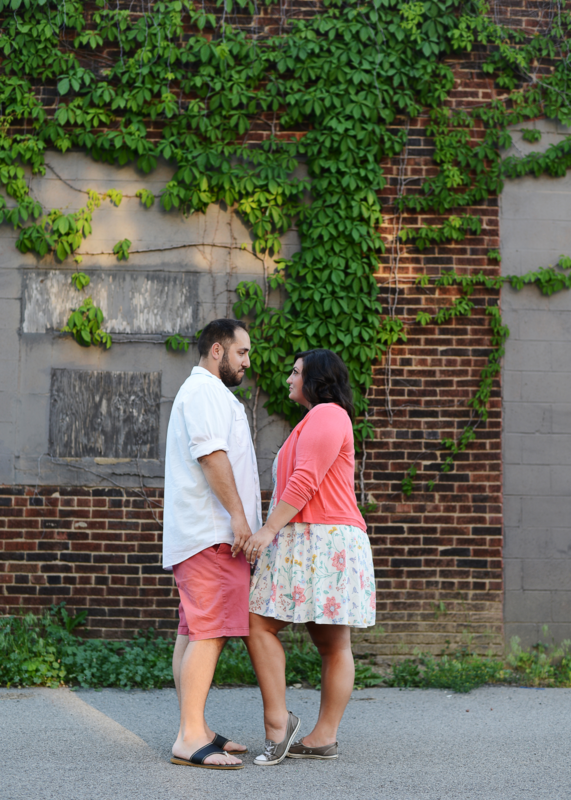 We had such a lovely evening with Sara and Corey for their engagement photos! 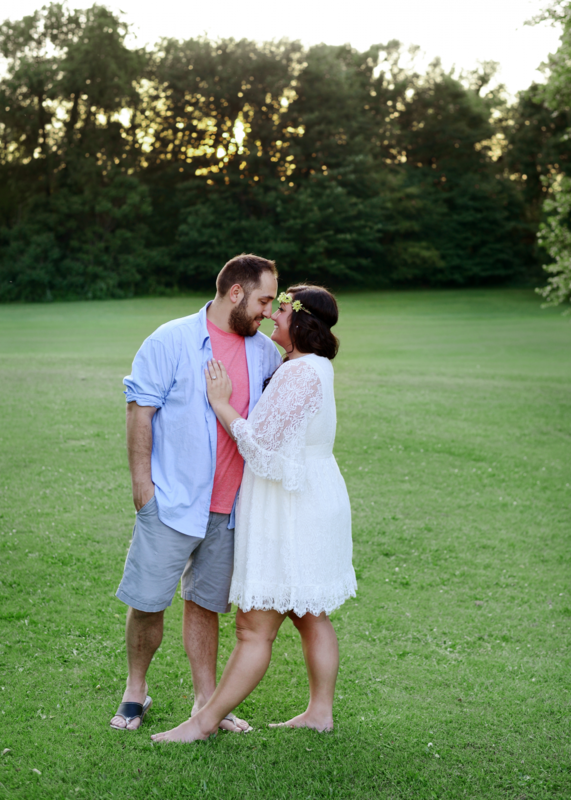 The day was HOT, but the weather was just perfect when the sun started to set. 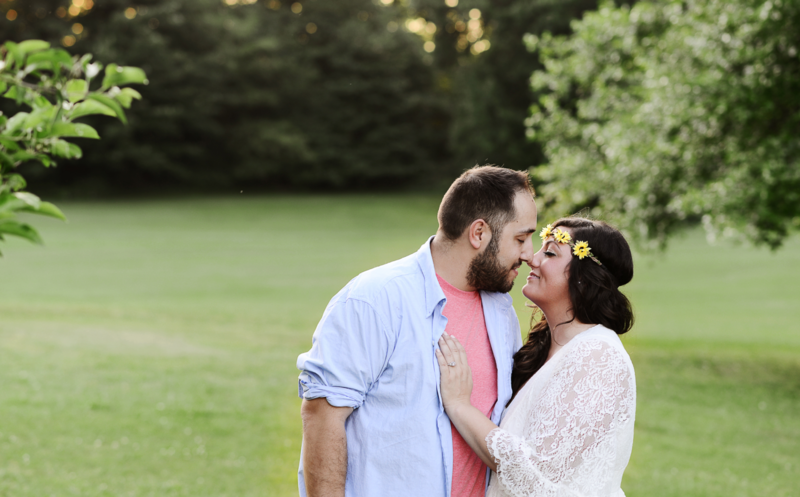 A beautiful spring night that felt like summer! 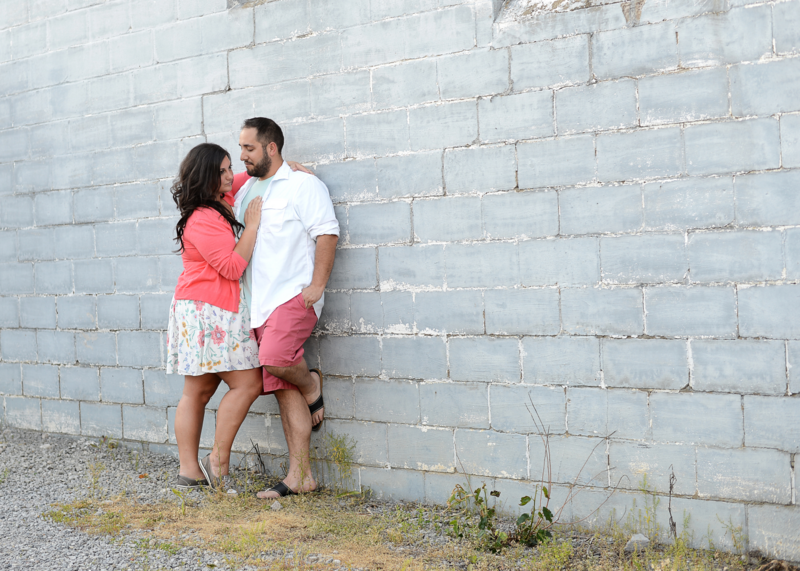 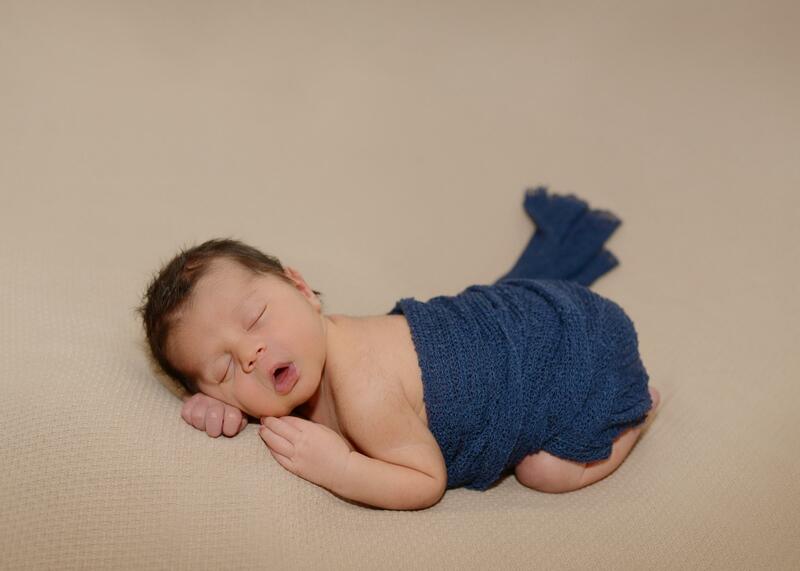 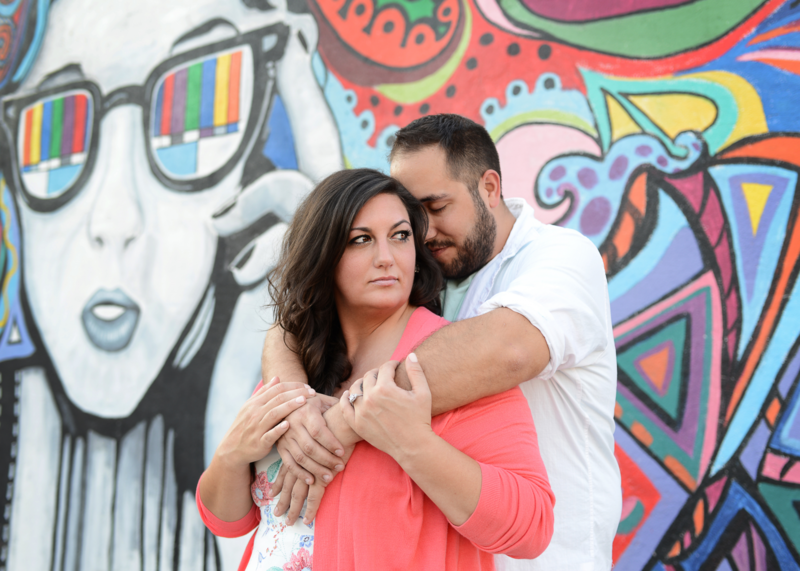 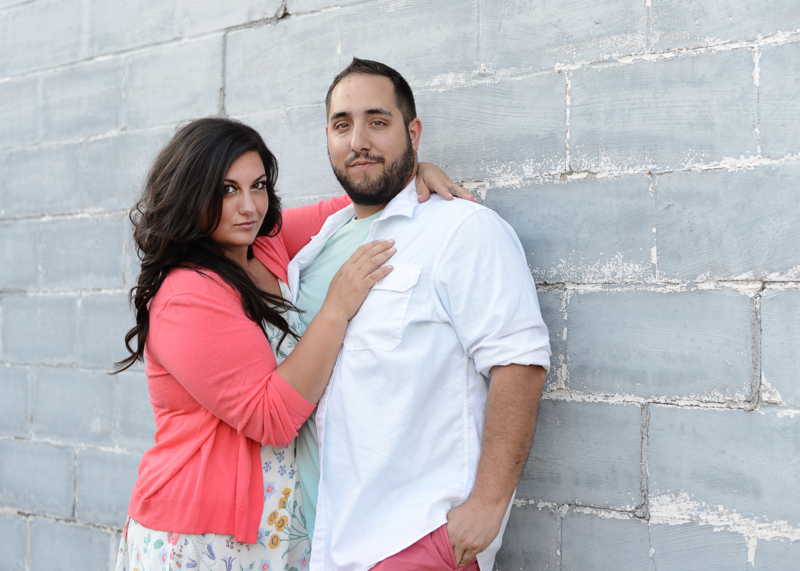 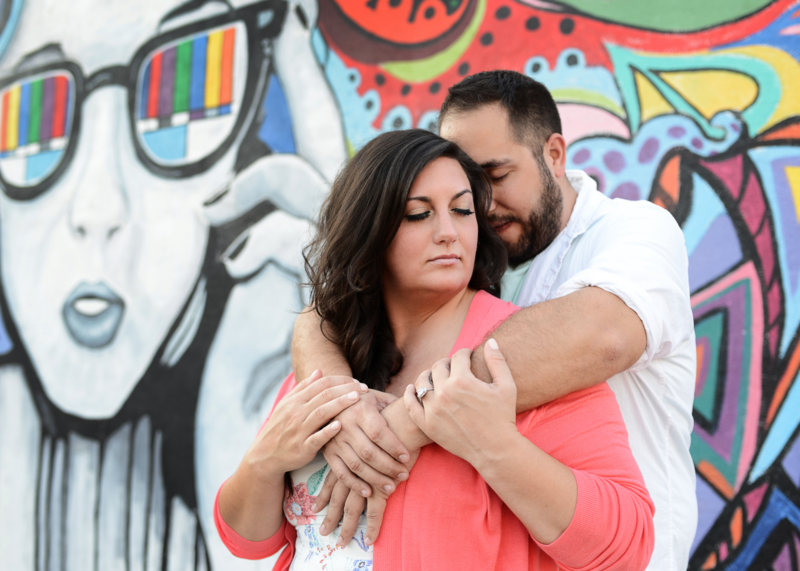 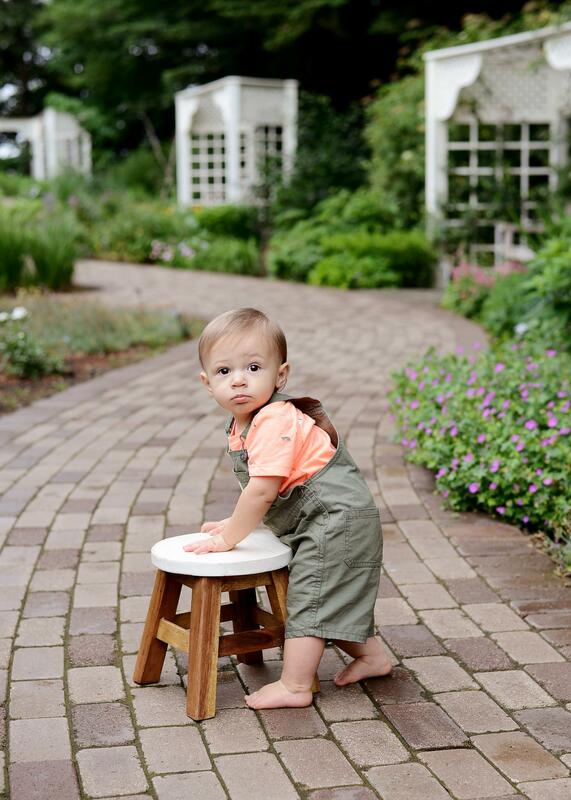 We loved the location that they chose for their session. 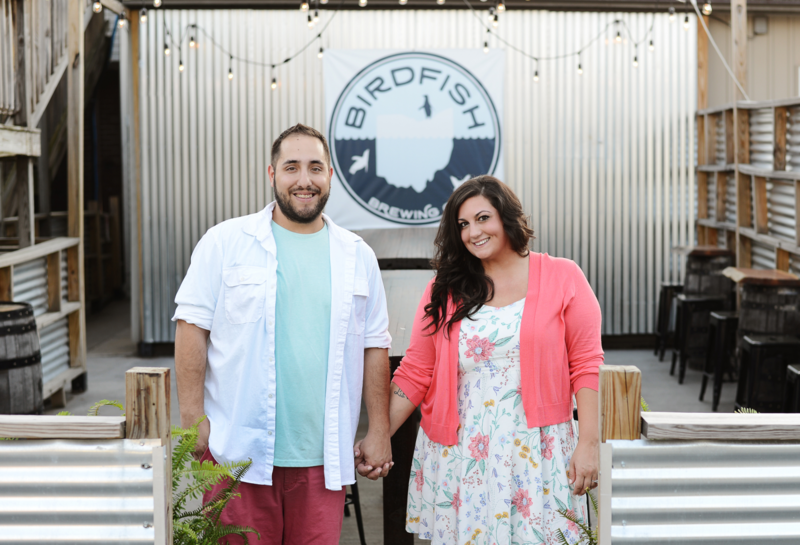 They wanted to keep it local and go to places that meant something to them. 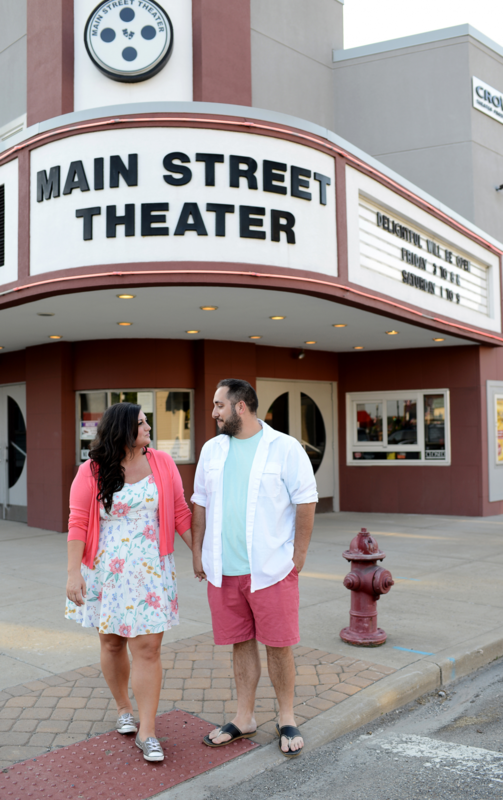 So we started out in downtown Columbiana near the Main Street Theatre. 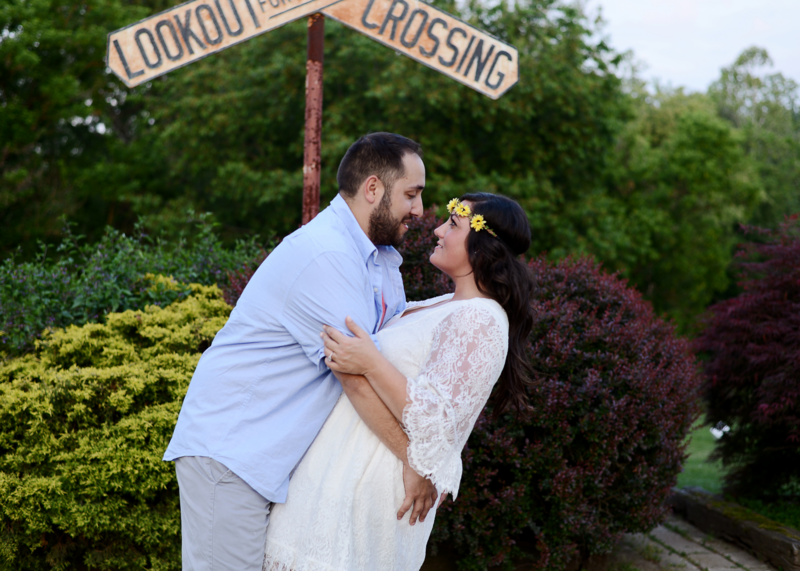 The whole area had an adorable small town feel. 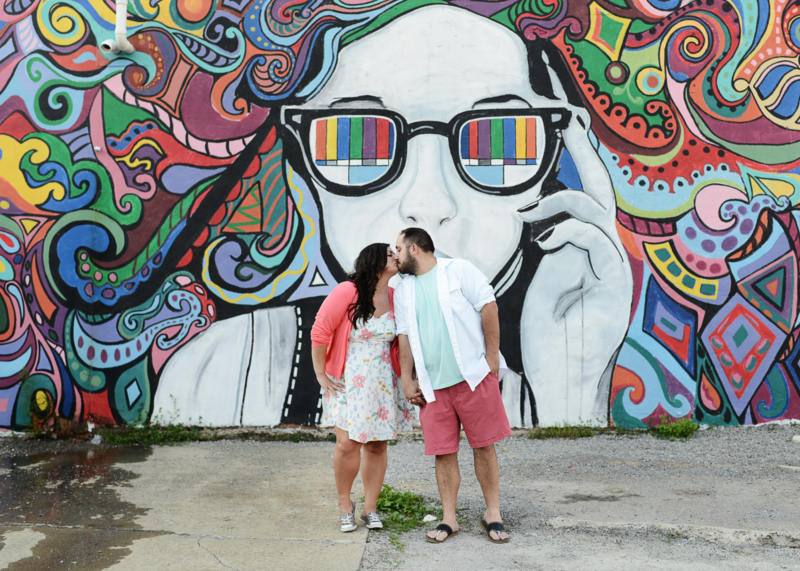 We then headed to some of their favorite spots… Birdfish Brewing Company and an awesome graffiti wall just to name a few. 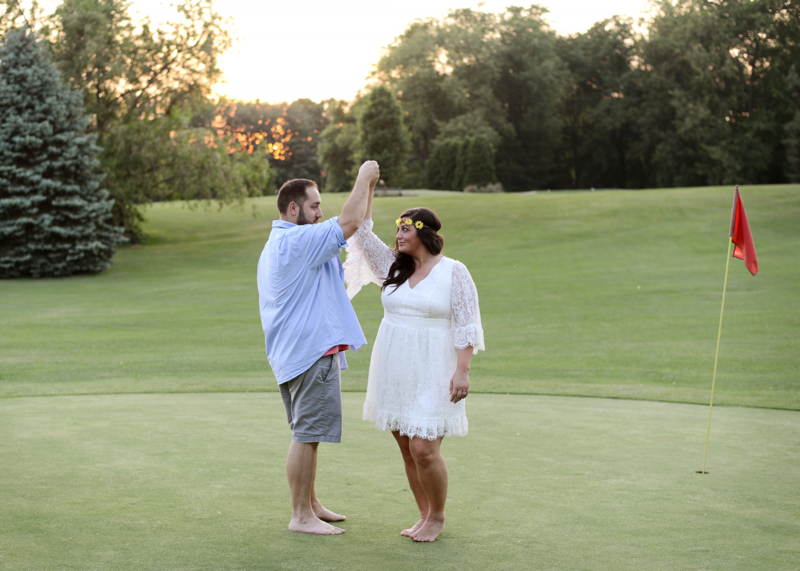 Last, we drove over to Valley Golf Course where Corey likes to spend time with the golf league. 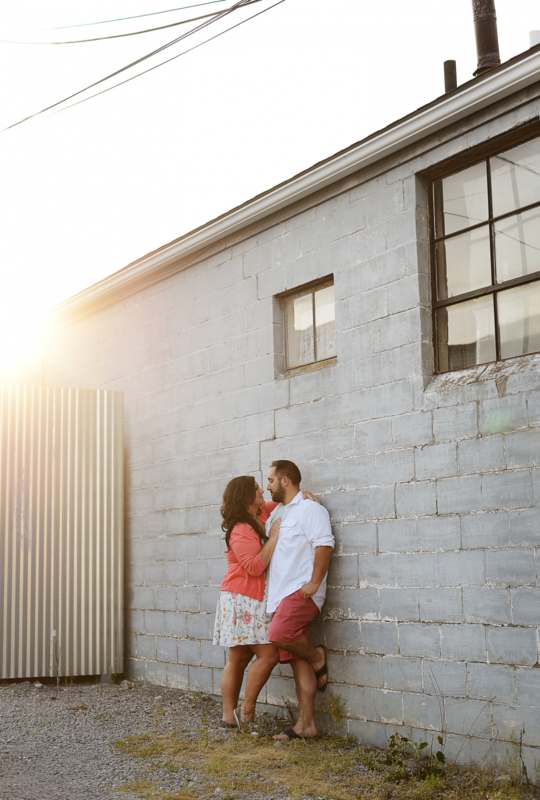 The staff was so friendly and we found the most gorgeous golden light. 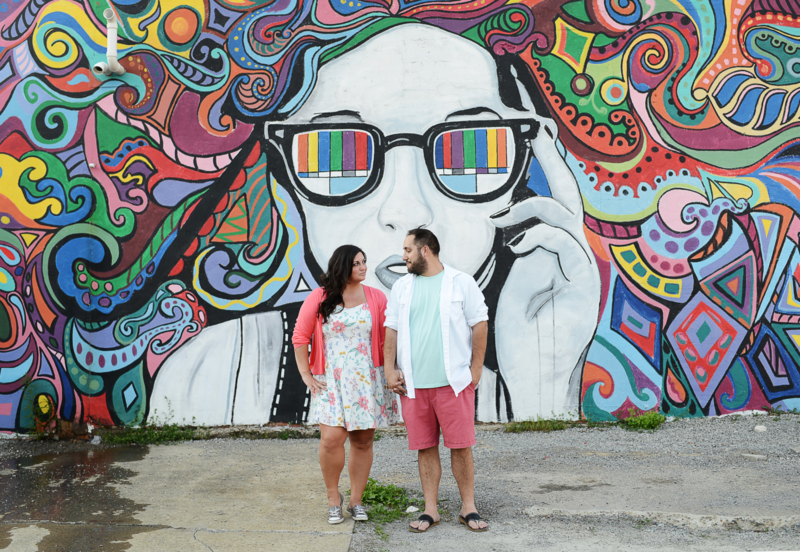 All in all, we had a blast with this amazing couple!